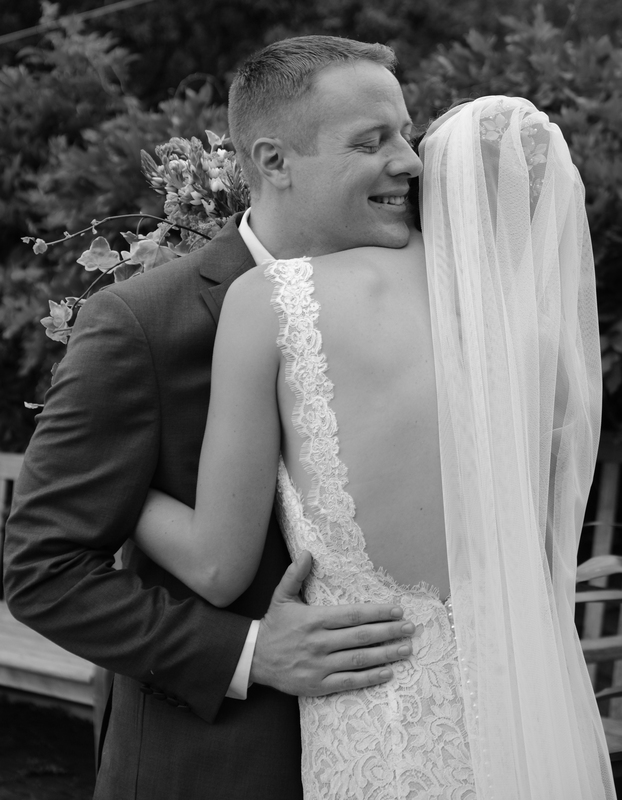 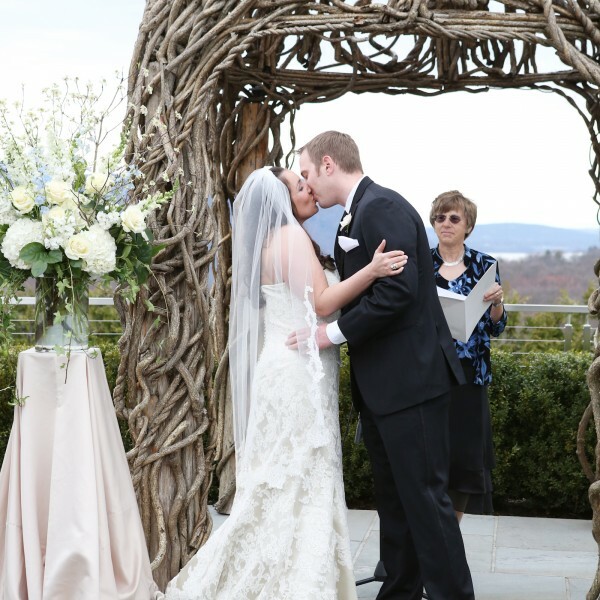 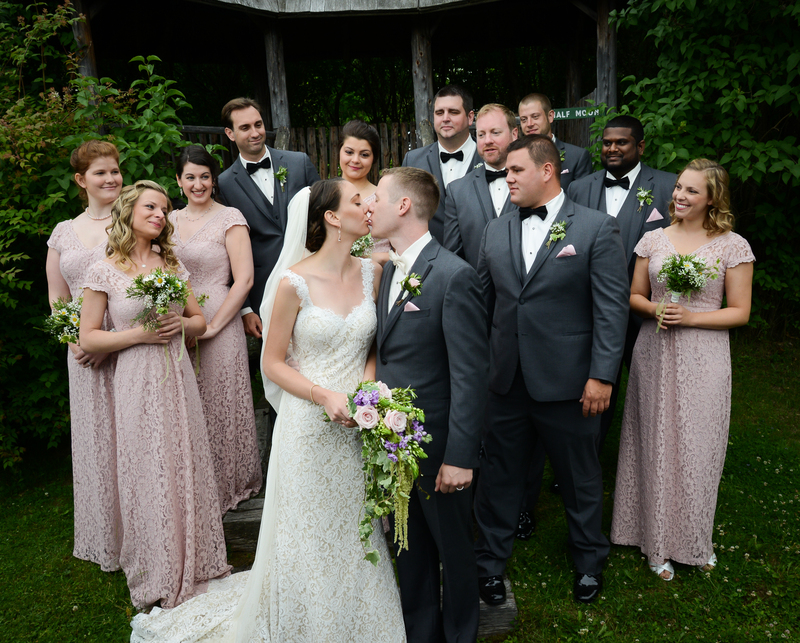 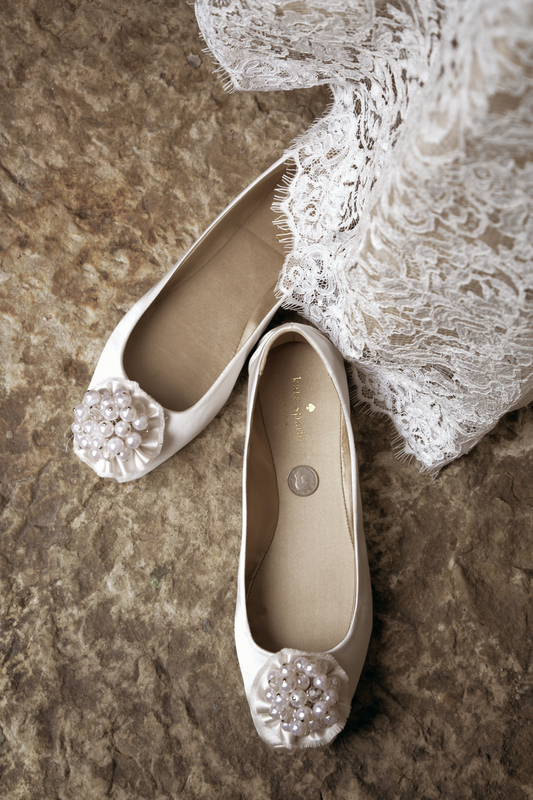 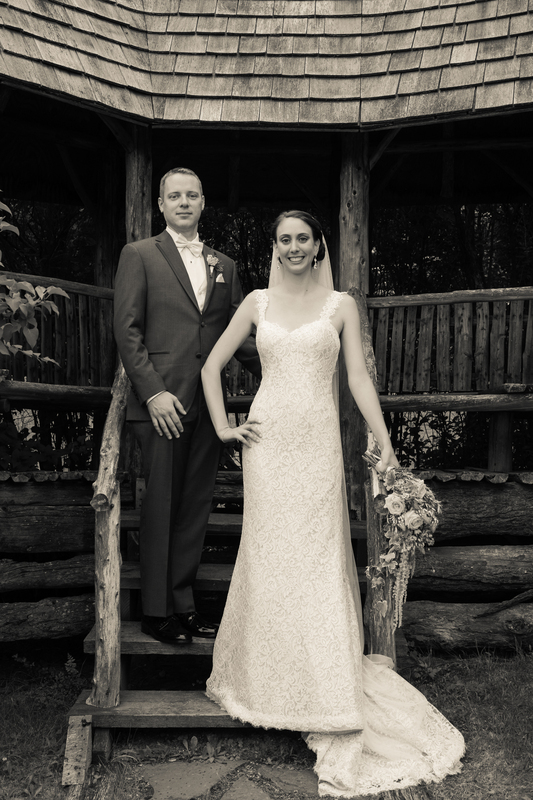 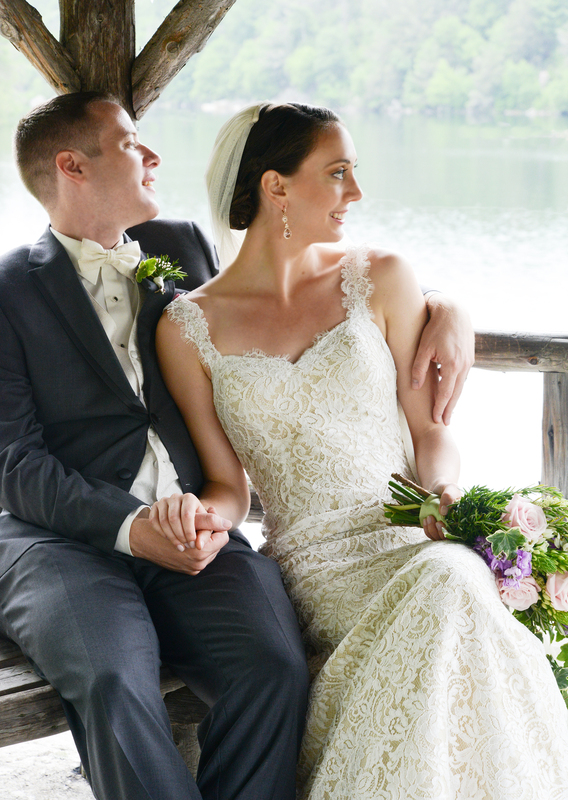 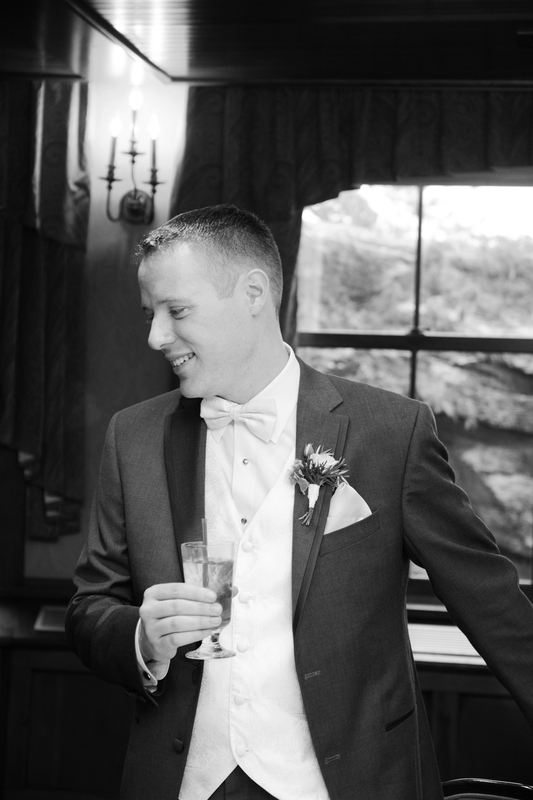 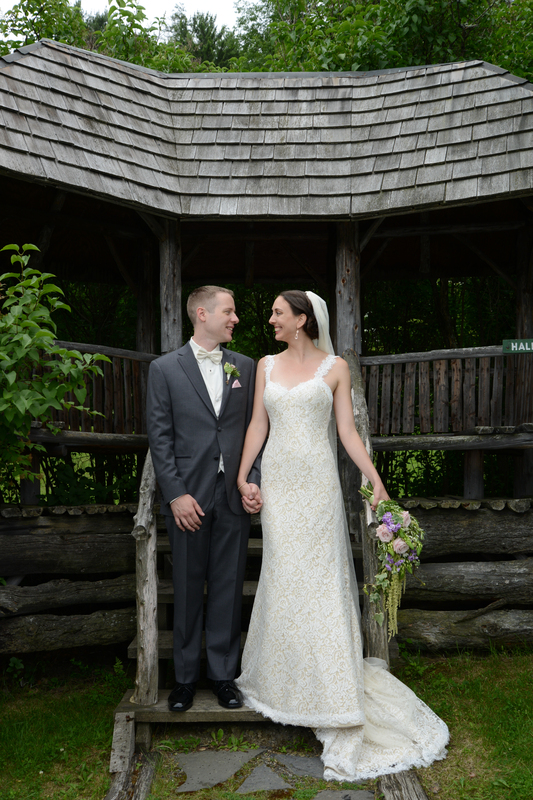 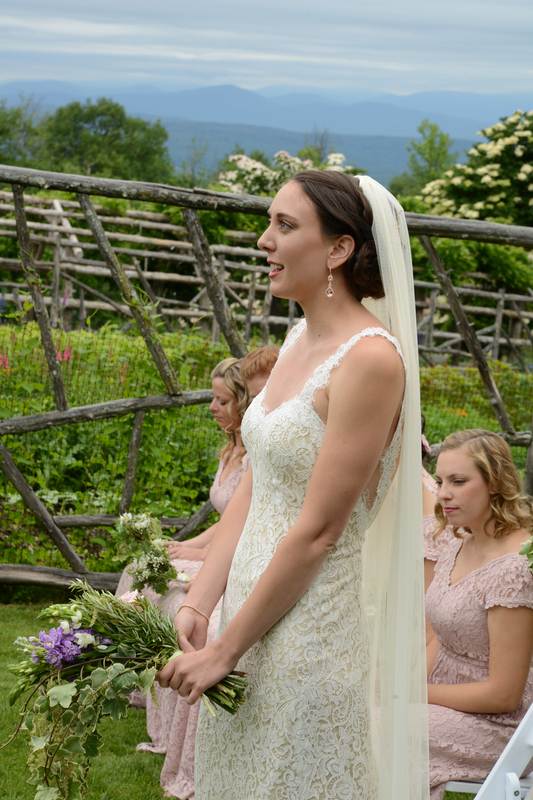 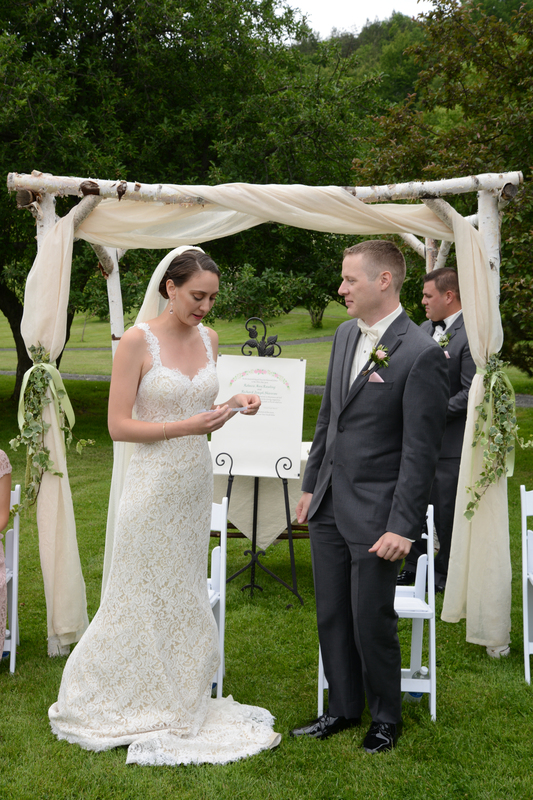 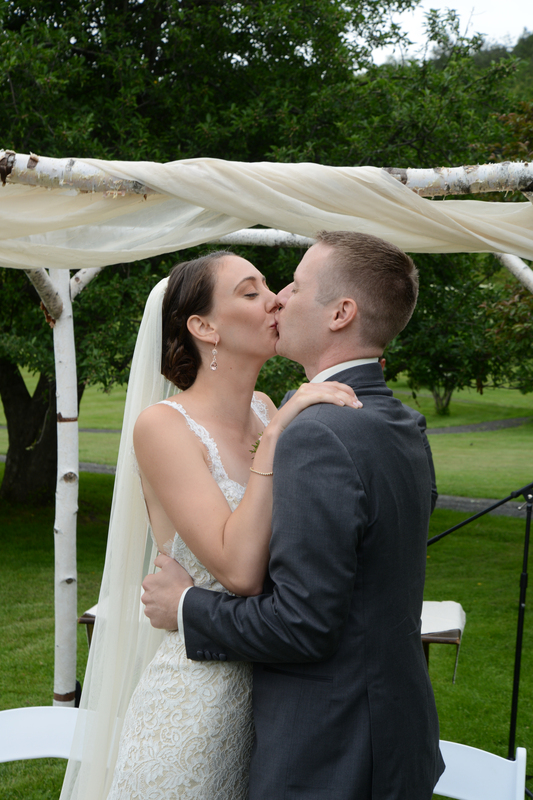 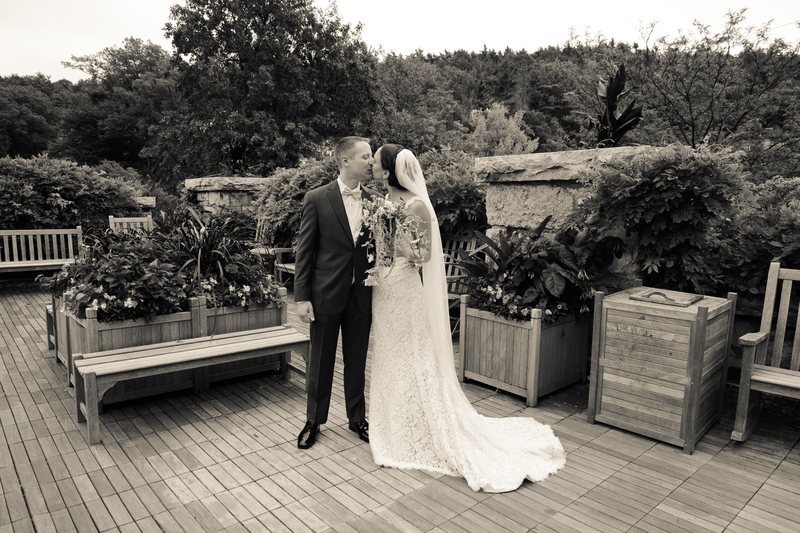 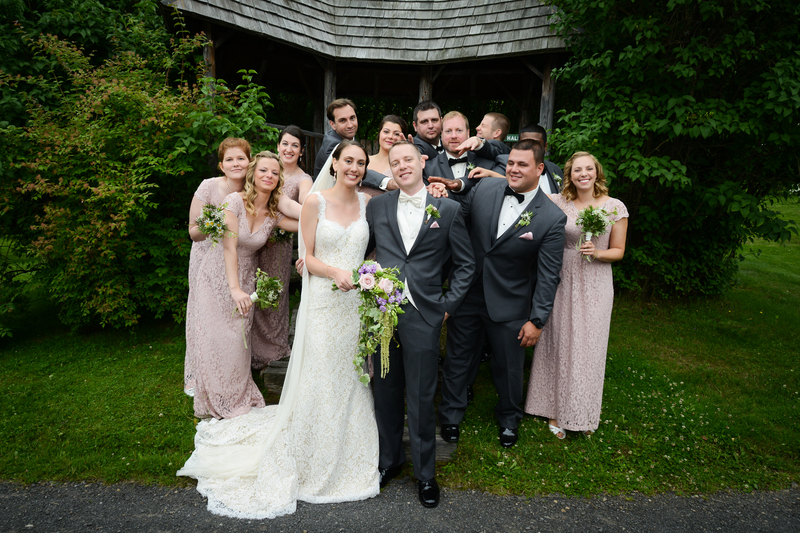 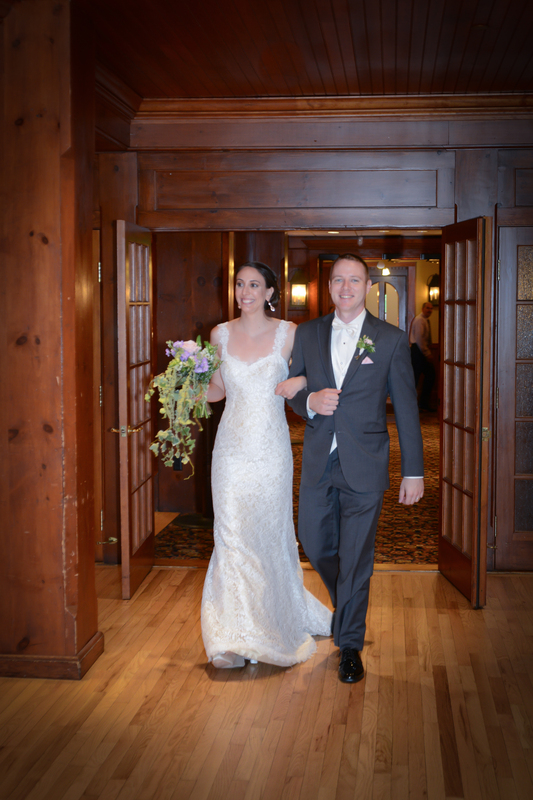 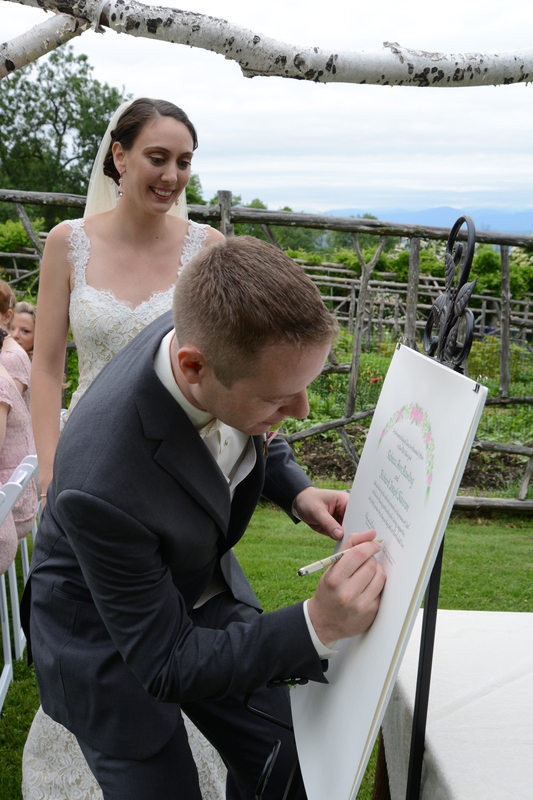 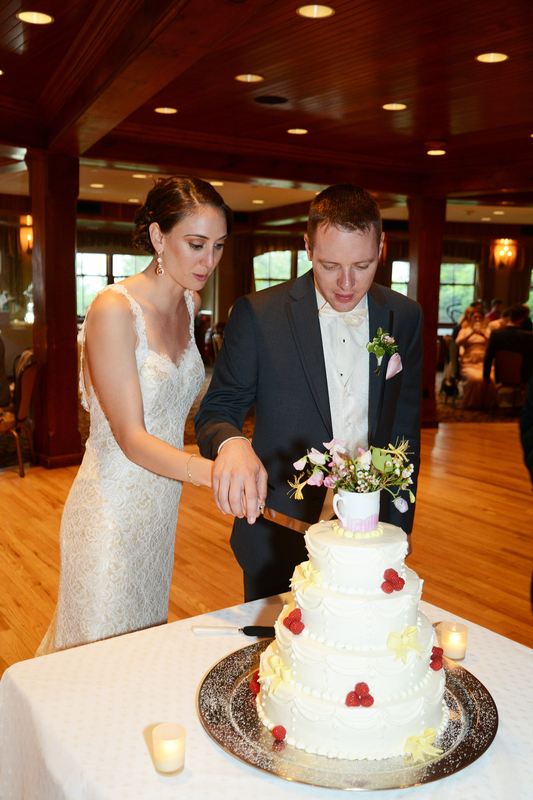 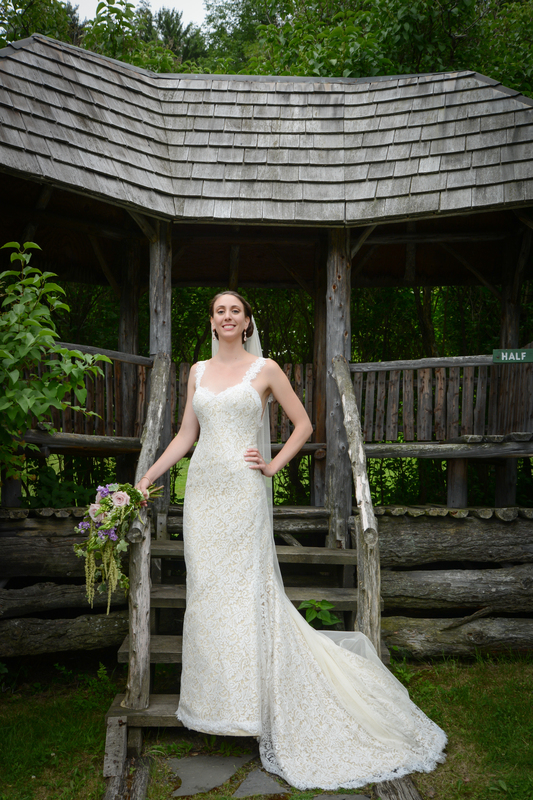 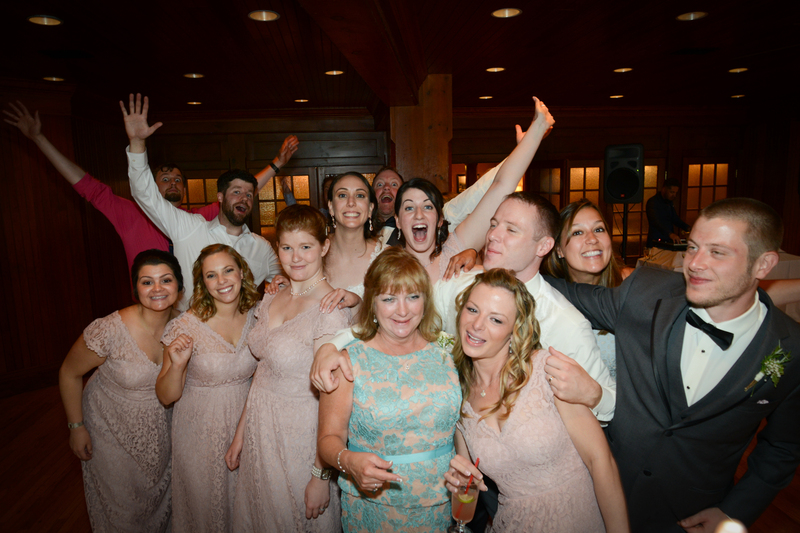 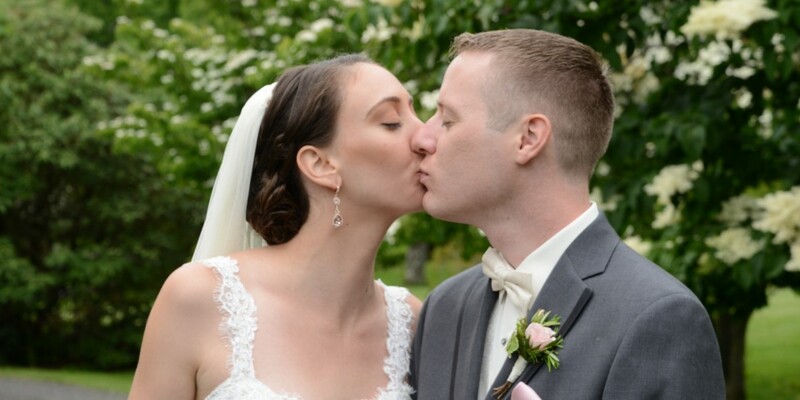 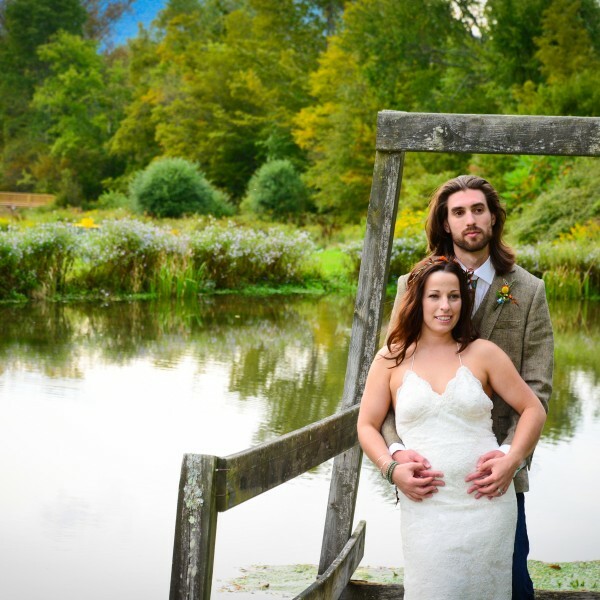 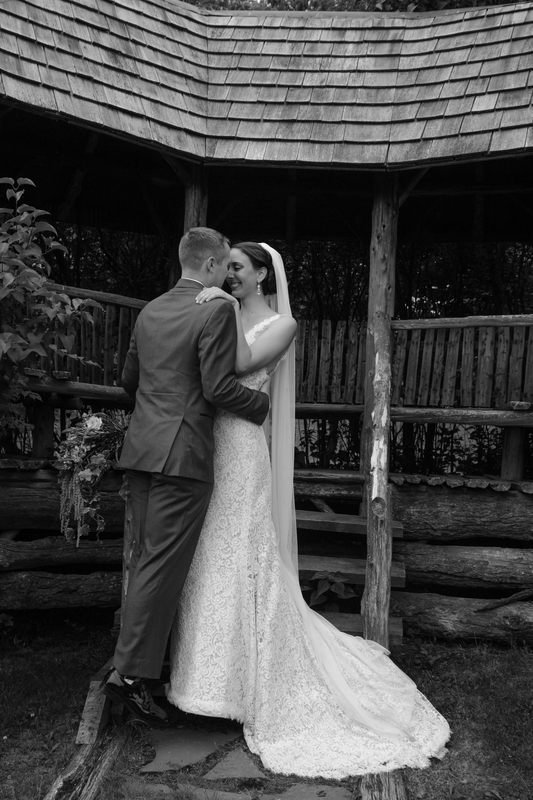 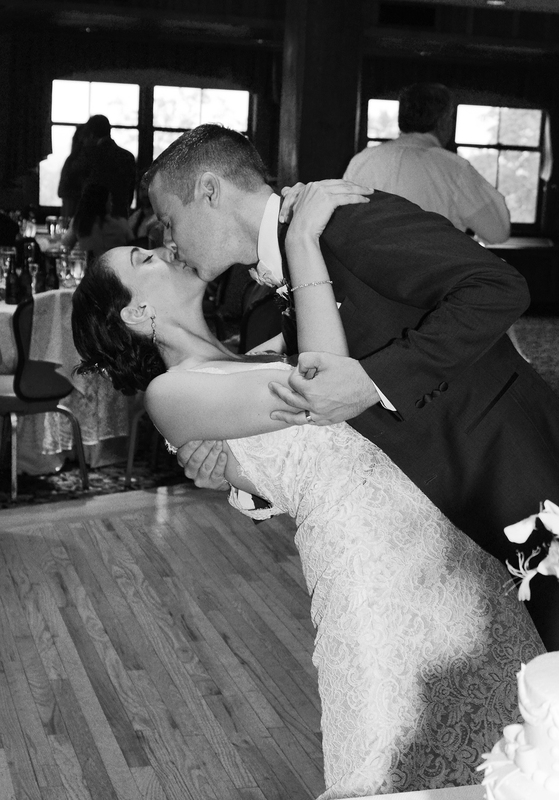 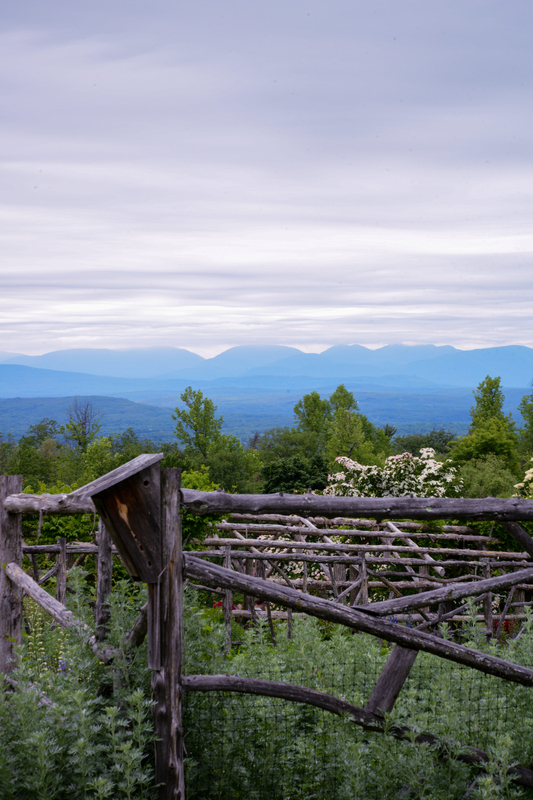 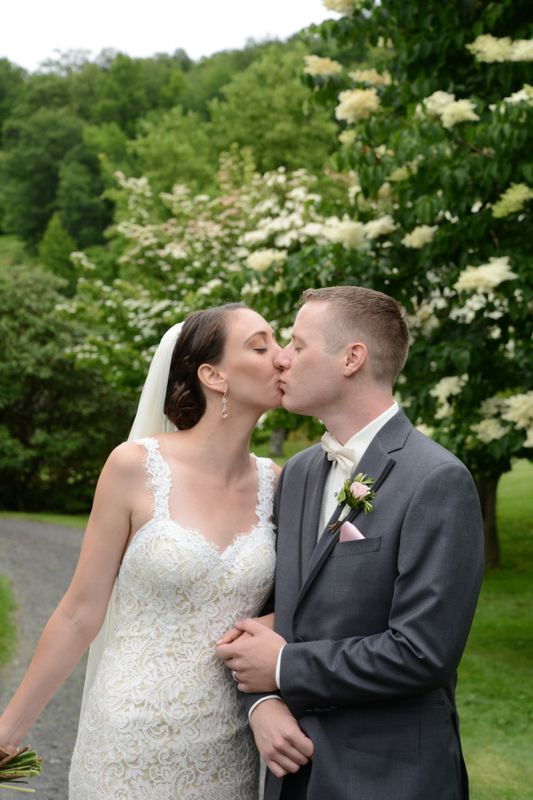 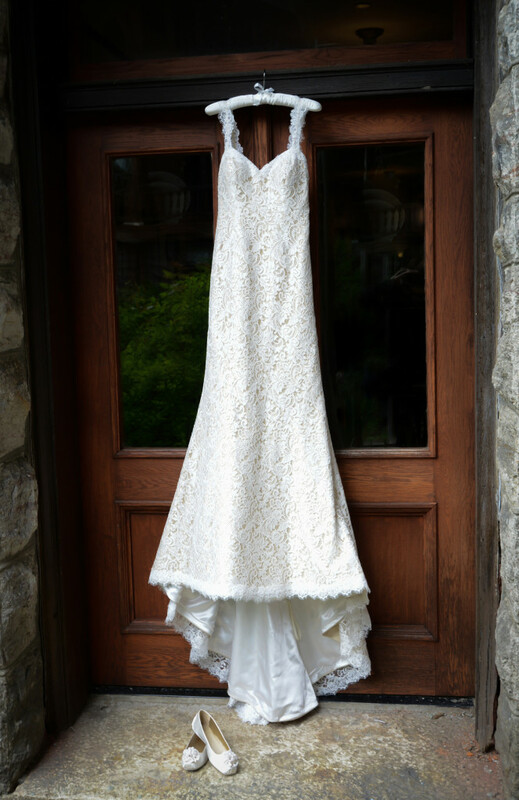 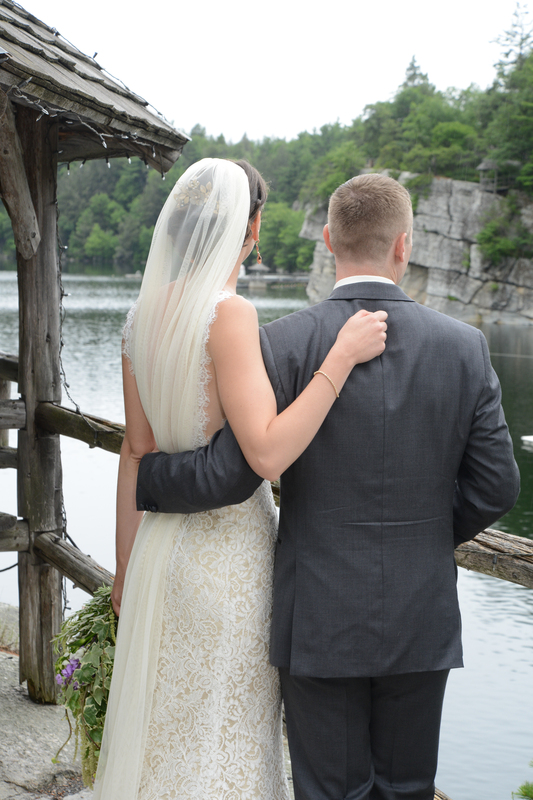 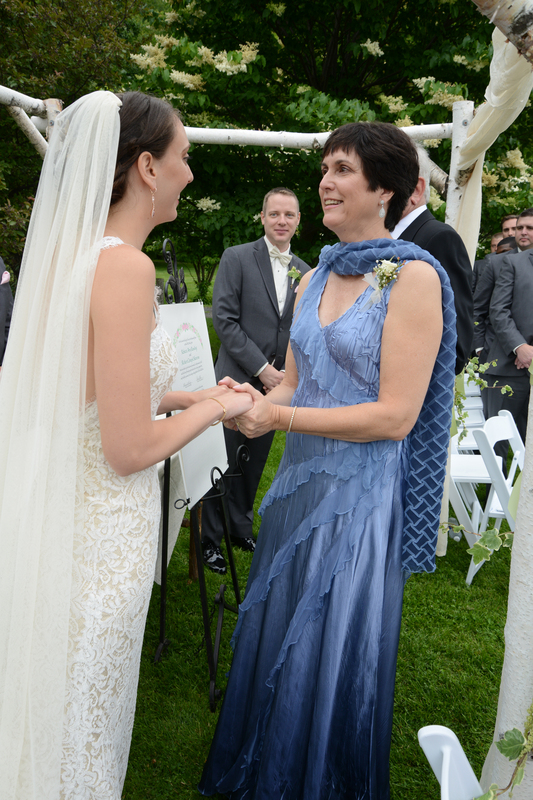 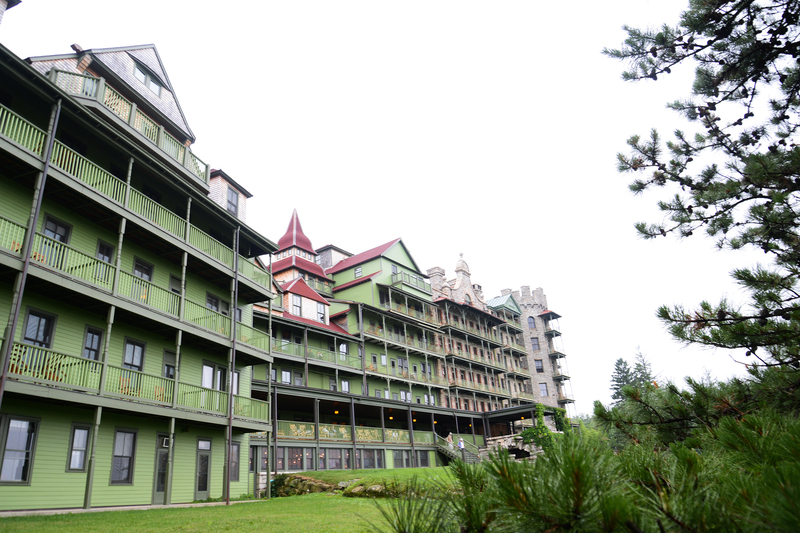 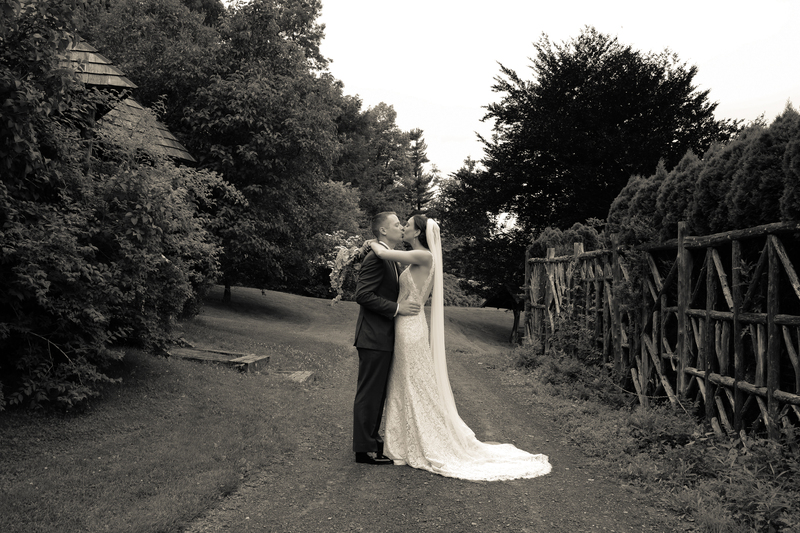 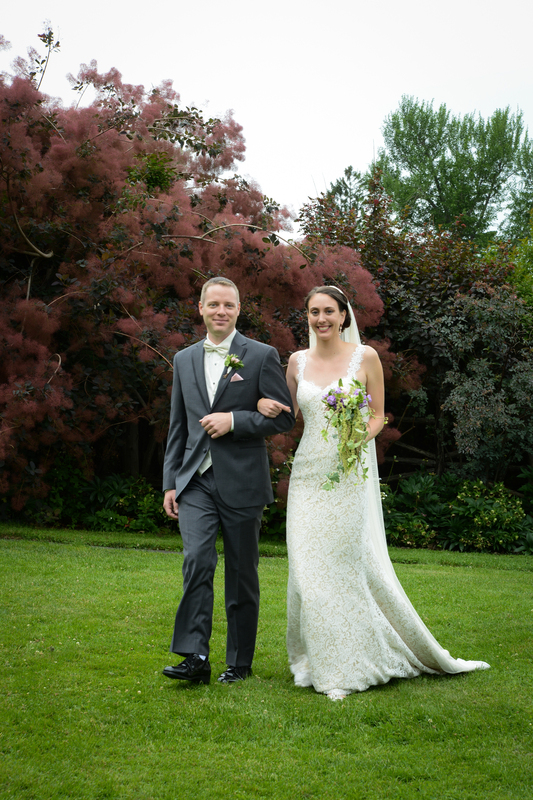 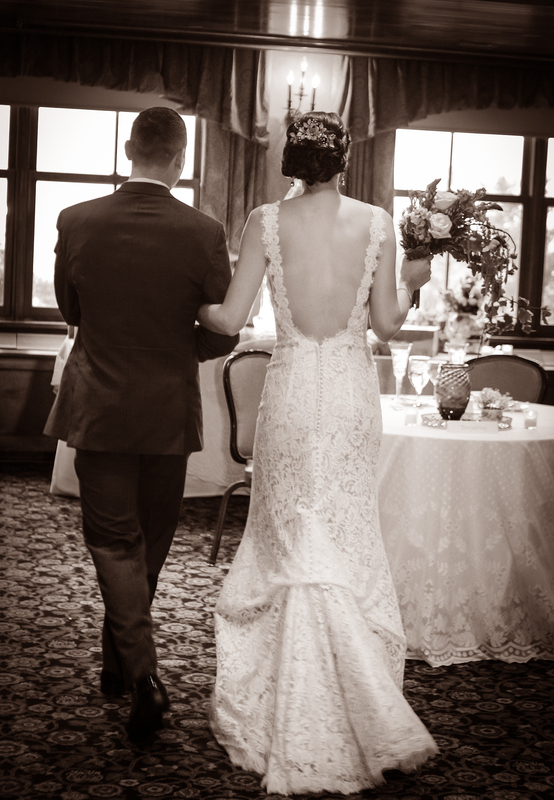 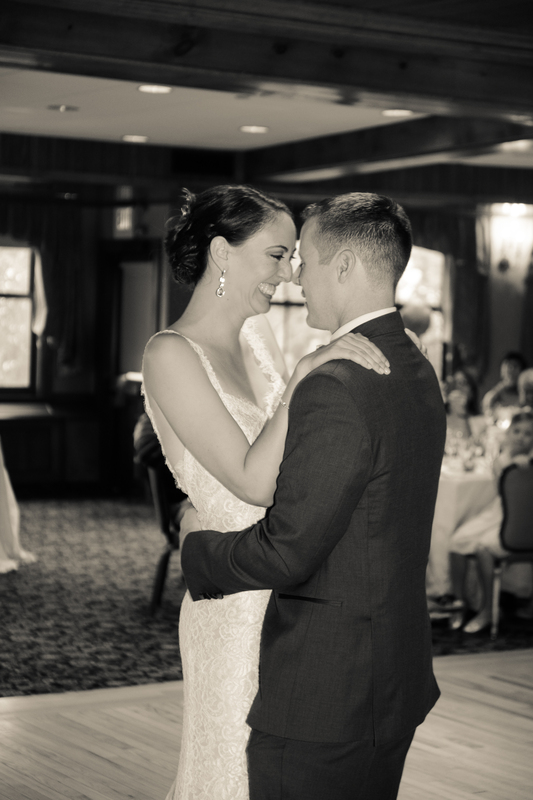 Rebecca and Rick were married Saturday in a moving Quaker ceremony at Mohonk Mountain House. 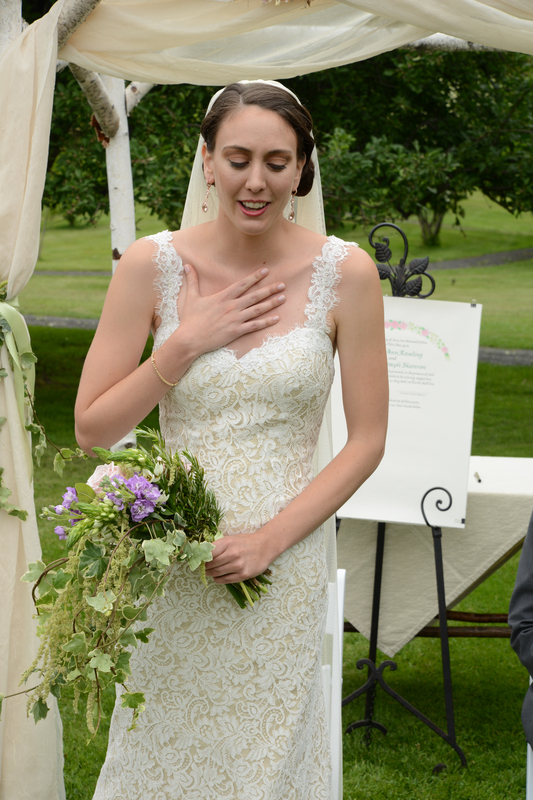 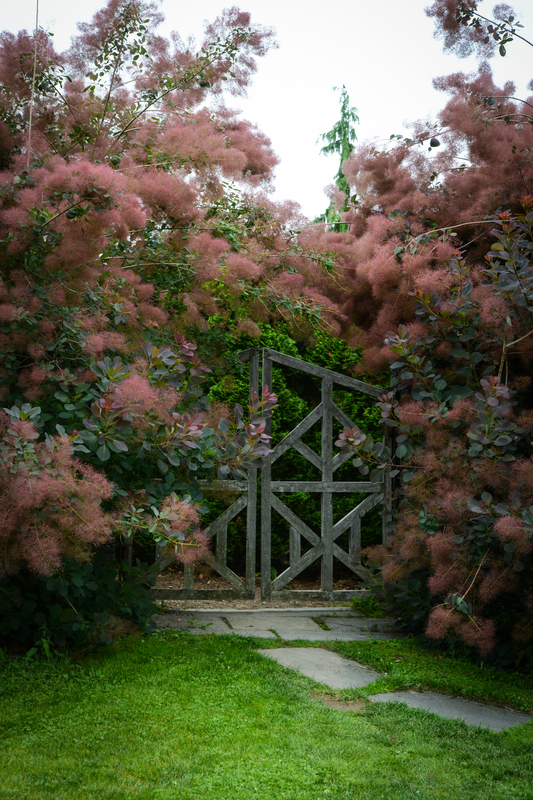 I have photographed several Quaker ceremonies, but none as beautiful and moving as theirs. 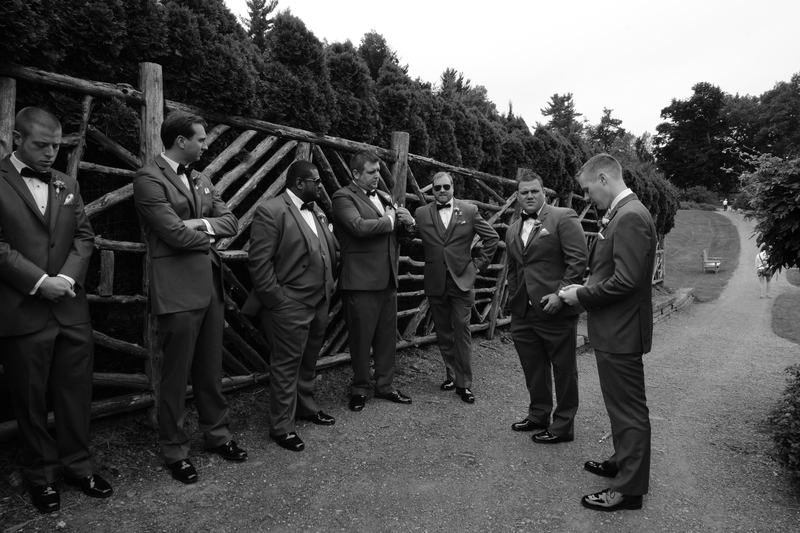 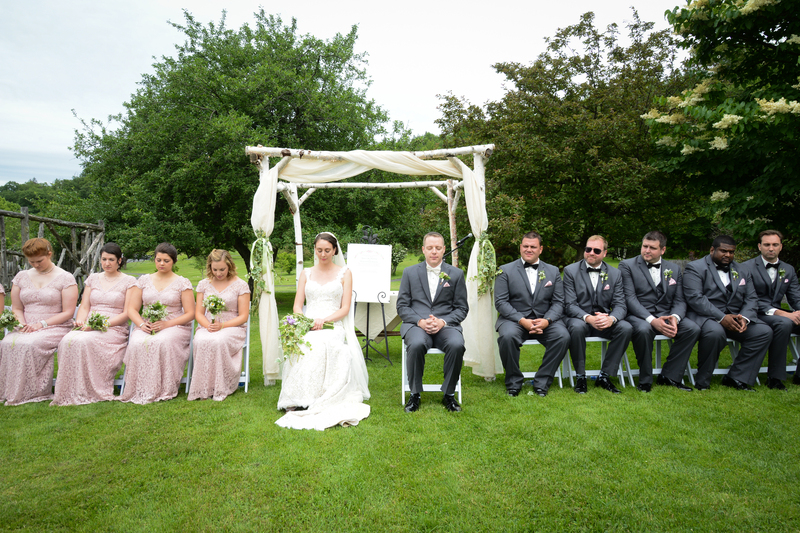 Traditionally the ceremony is held in a circle, symbolizing that all are equal, even on this most of important days. 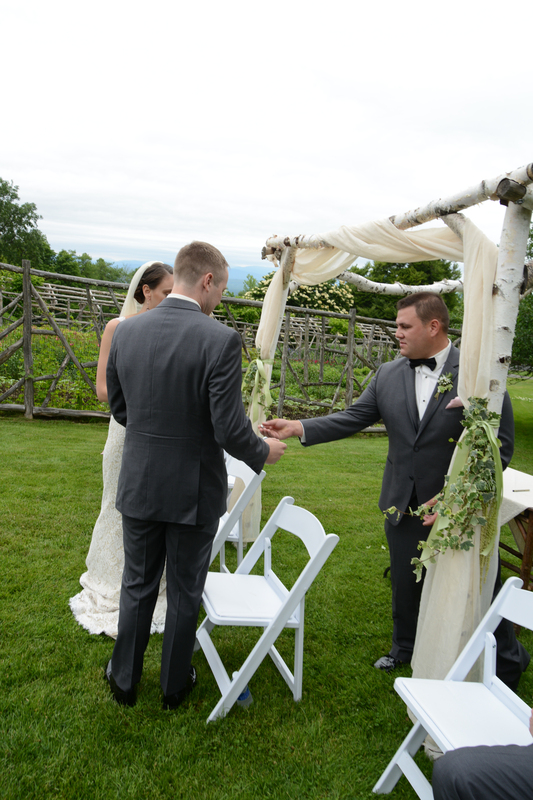 Because of logistics they often take the more traditional ceremony style, which also makes it much easier for the photographers :). 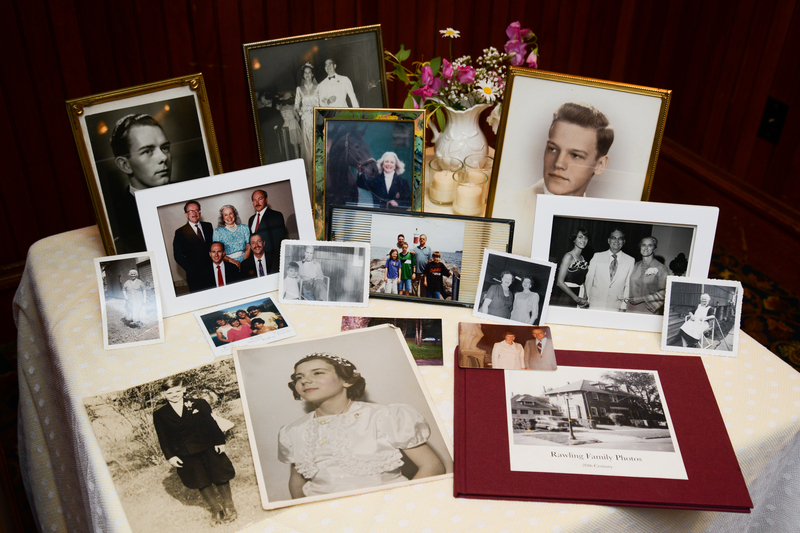 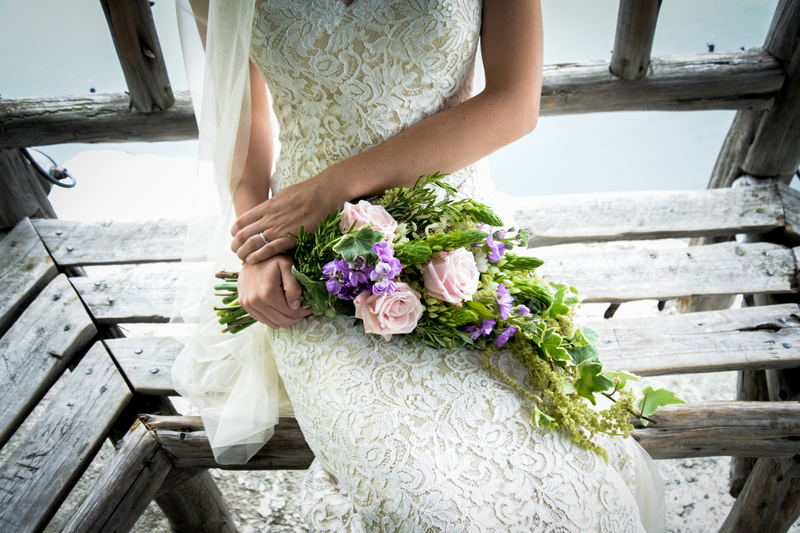 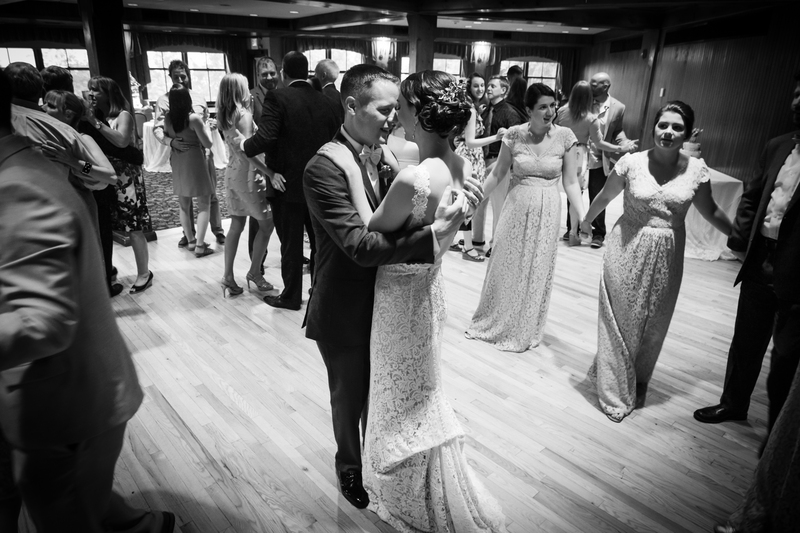 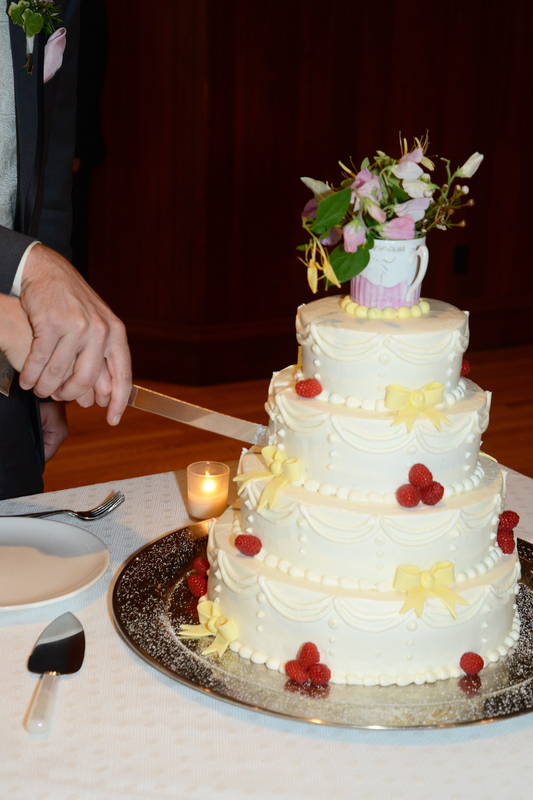 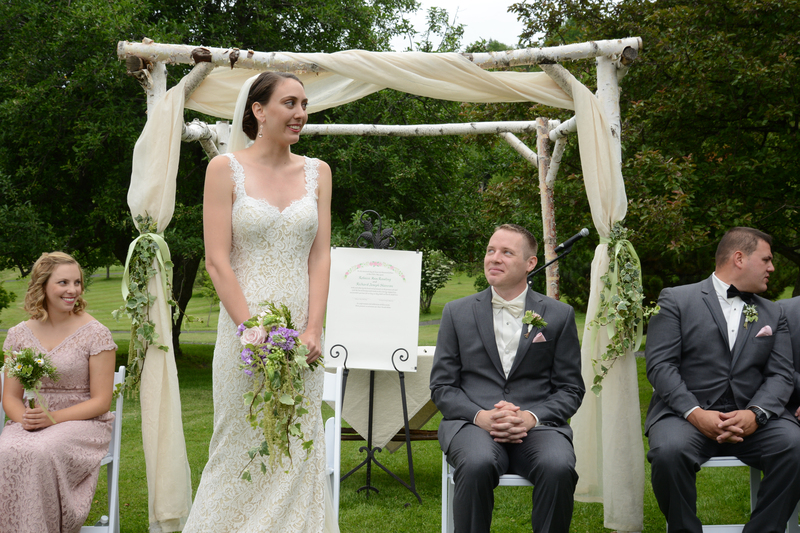 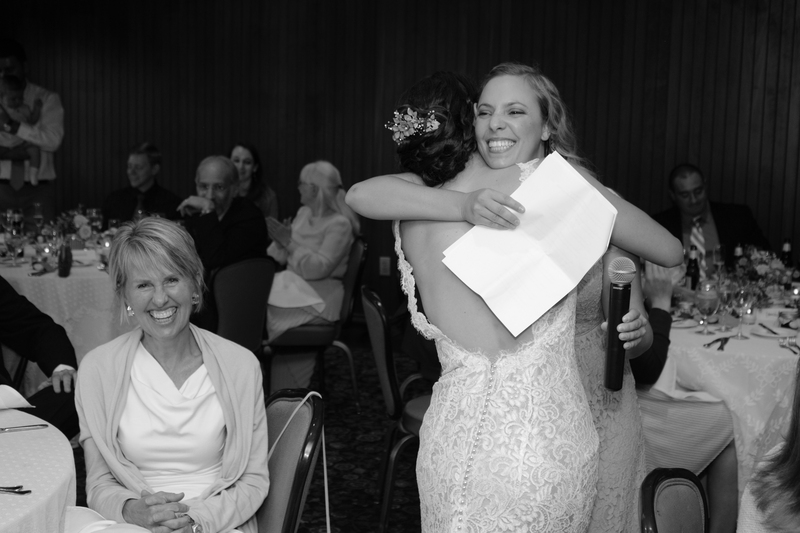 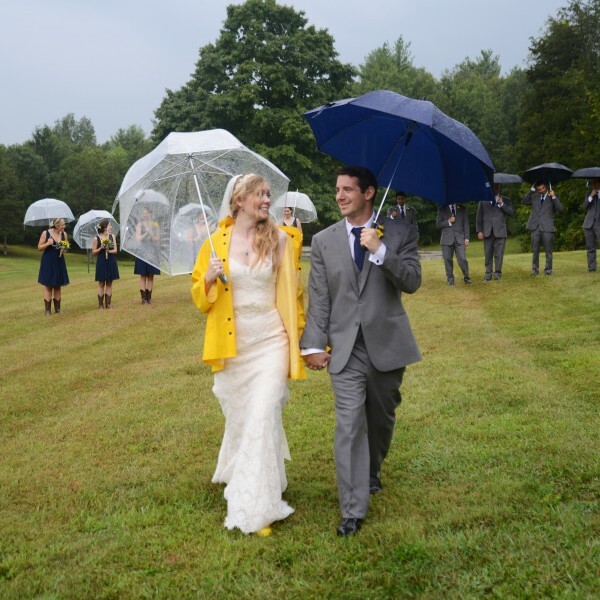 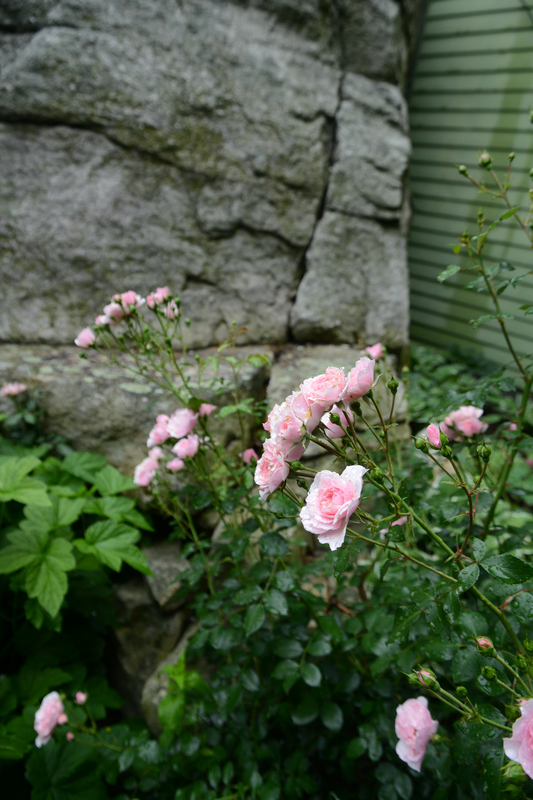 Quakers, members of the Religious Society of Friends, marry without a lot of fanfare. 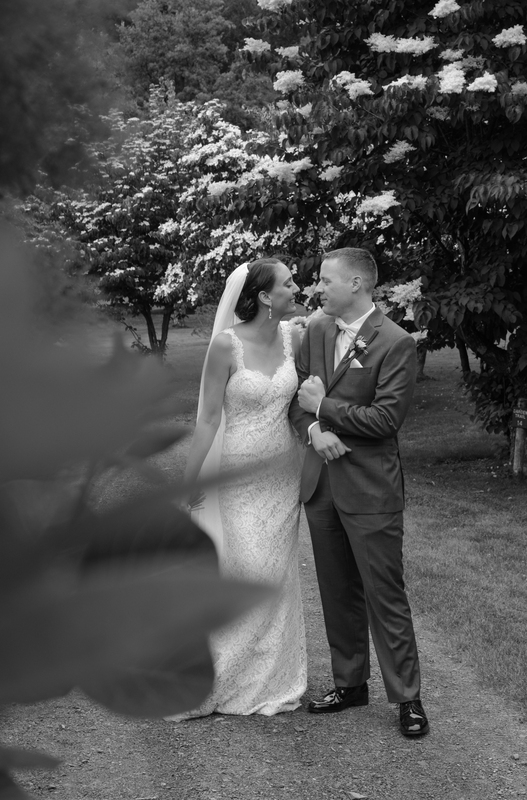 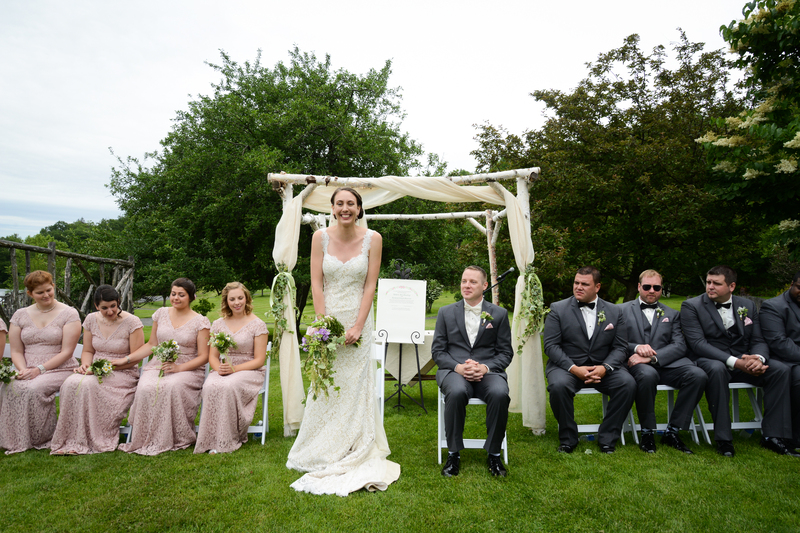 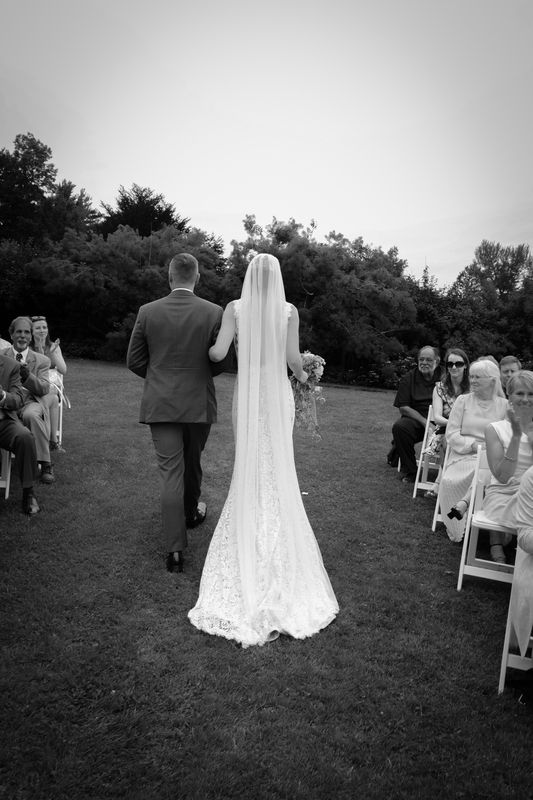 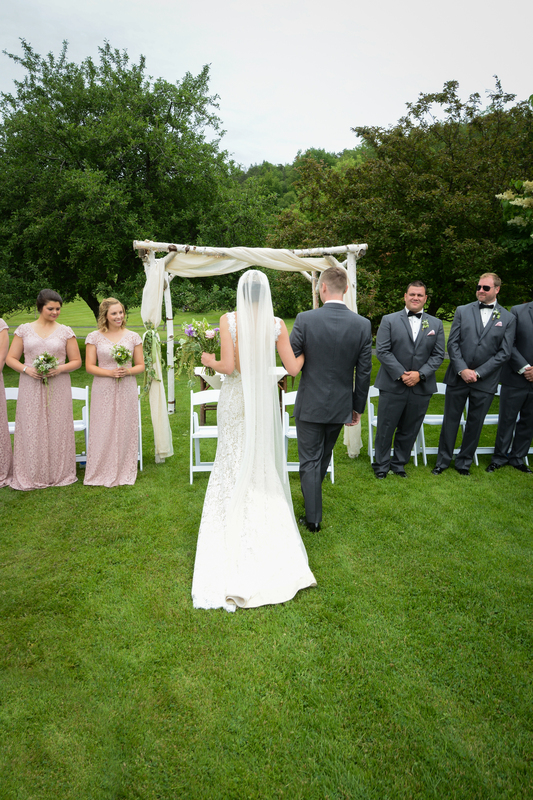 Often referred to as the silent ceremony, Quaker weddings differ from the traditional Protestant ceremony in four significant ways: there is no officiant; no giving away of the bride; a wedding certificate is signed; and there is a long period of silent, open worship after which those attending may speak on the couple’s behalf. 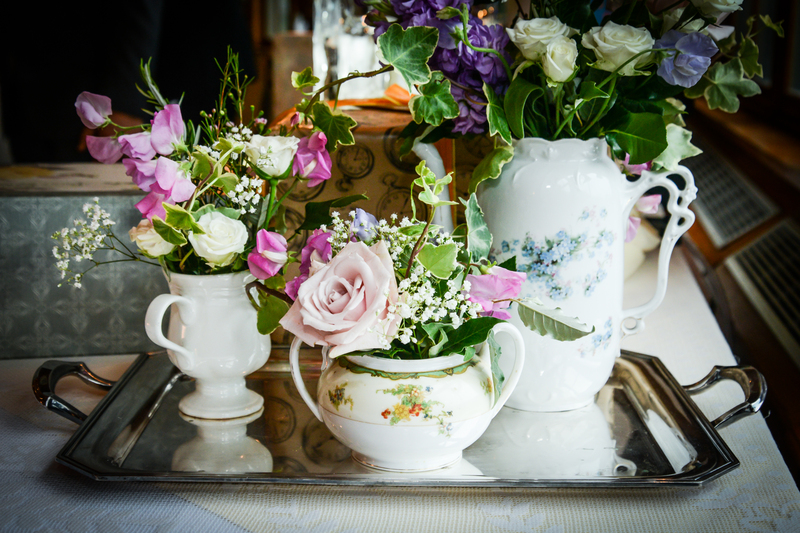 Rebecca loves Victorian style and Tea (amazing that these are two of my passions too!). 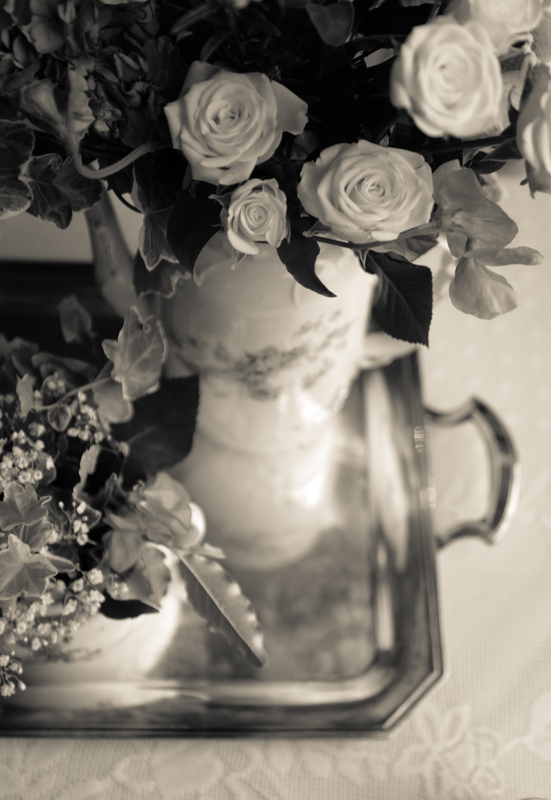 So she had Victorian inspired flowers and many touches that fit in so well with the Mountain House which is also Victorian. 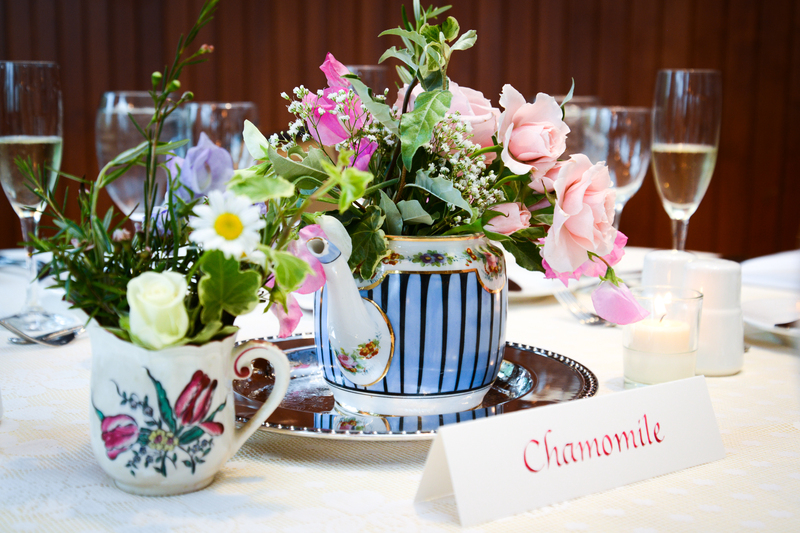 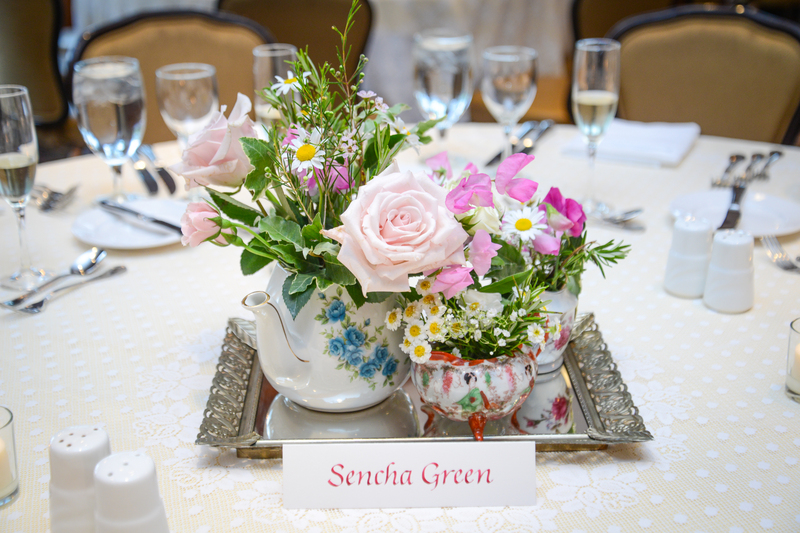 Her reception tables also had the vintage teapots, cups and trays of the Victorian Era. 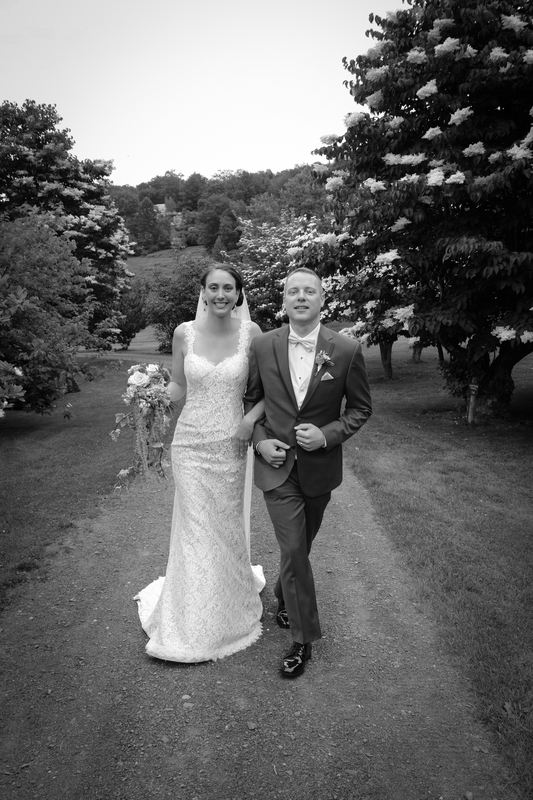 Congratulations the the beautiful happy couple!! 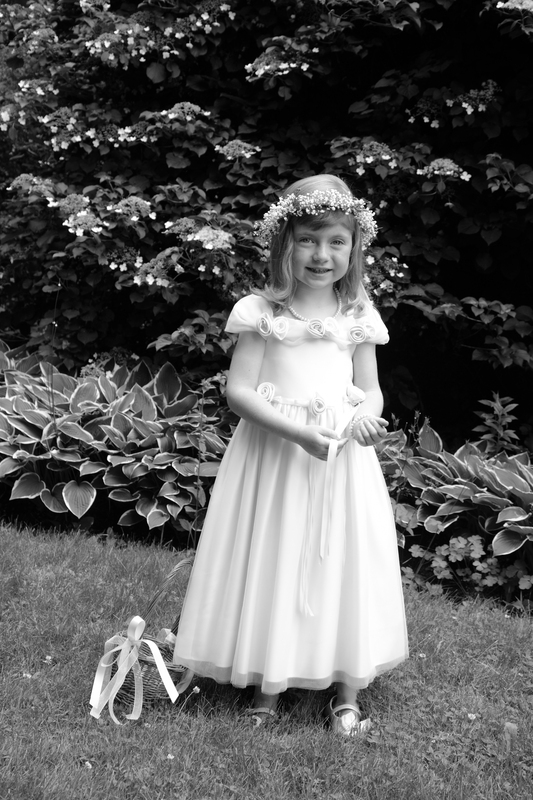 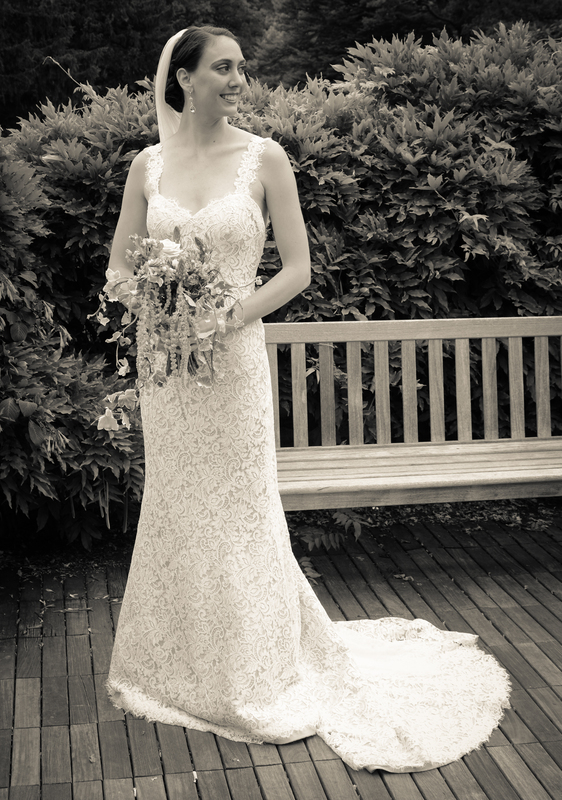 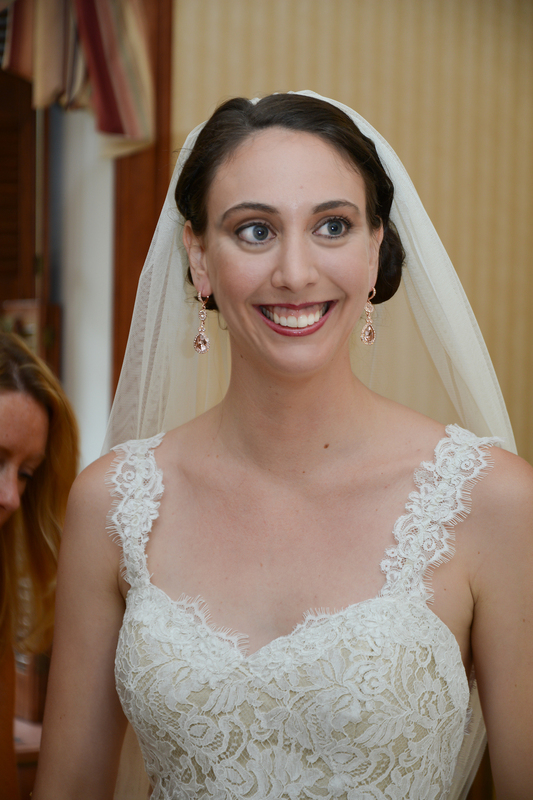 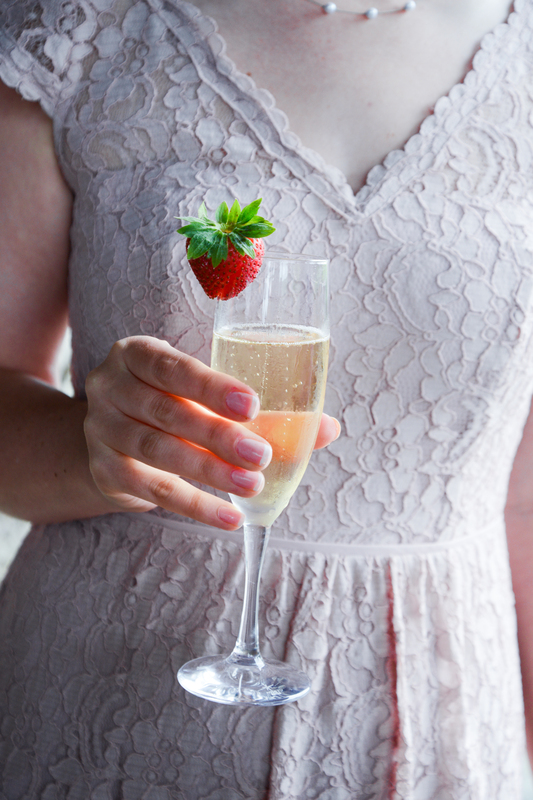 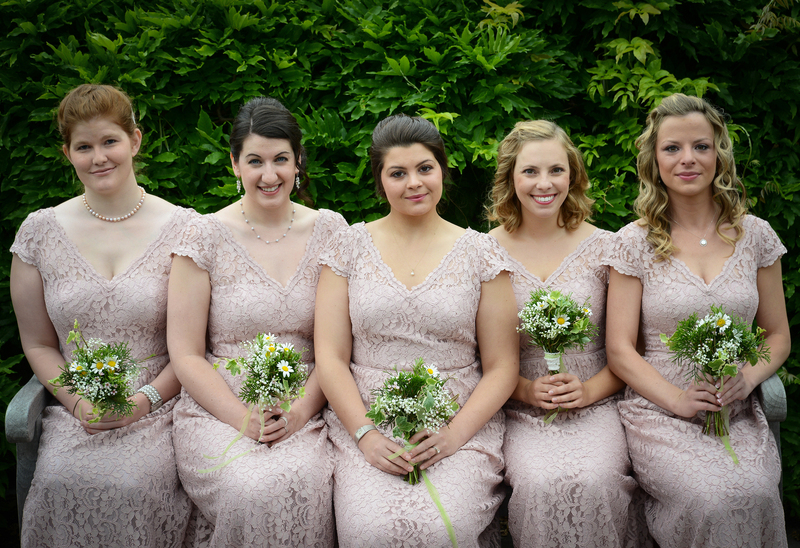 Hair and Makeup: to come….